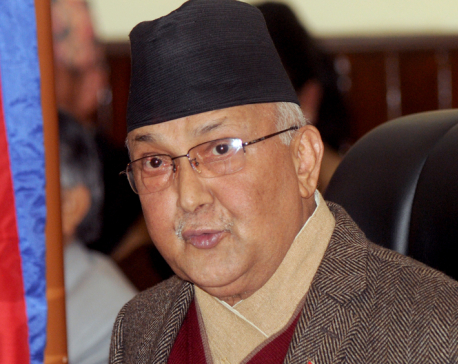 DHANGADI, March 16: CPN-UML Chair KP Sharma Oli has claimed that the issue of endorsement of the constitution amendment bill being raised by the Madhesh-centric political parties was a pretext to create division between Hill and Tarai. 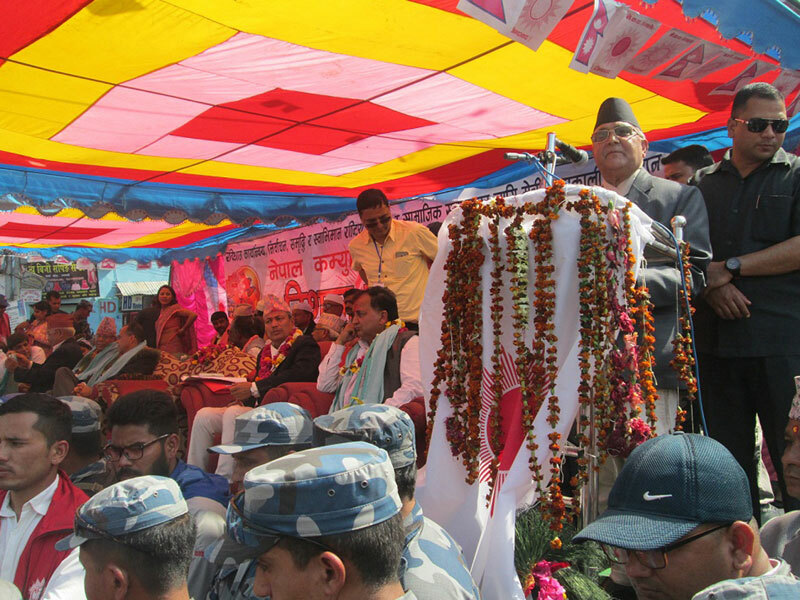 Addressing the assembly of leader, cadres and locals at Dhangadi today as part of UML's Mechi-Mahakali campaign, leader Oli reiterated that it was a fallacy to say that elections could not be held without endorsement of constitution amendment. The nation-wide two-week long campaign of the major opposition-UML- is an election drive aimed at strengthening unity, sovereignty and social harmony. The former Prime Minister spoke of the need to usher the country in the path of prosperity by stressing on self-reliance and independence. He further claimed that the foreign forces were on the prowl to create political instability, to foul in implementation of the new constitution. He was of the opinion that anti-national agents were after the UML to sabotage its nationalistic drives and deeds by attempting to disrupt its campaign. 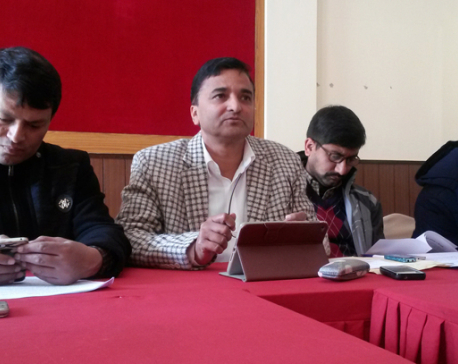 Similarly, UML Vice-Chairs Bam Dev Gautam and Bhim Bahadur Rawal univocally voiced that the aspiration of public in Tarai, Mountain and Hill is peace and unity and vowed to foul the conspiracy against the country. Both reaffirmed that the UML shared a cordial tie with India, China and the USA and other foreign countries. The two-week long campaign that commenced in Jhapa is coming to an end at Kanchanpur today.